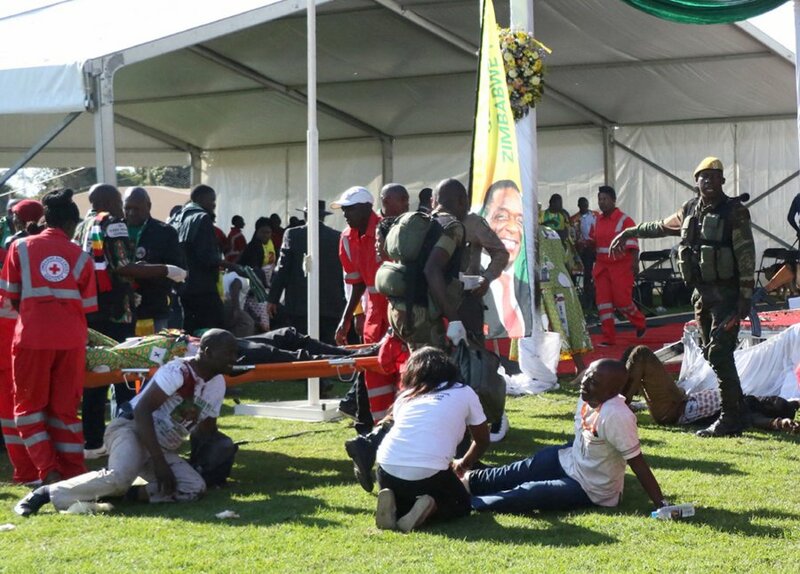 Two suspects have been nabbed in connection with the assassination attempt on President Emmerson Mnangagwa at White City Stadium in Bulawayo during a campaign rally on 23 June. This comes as the Zimbabwe Republic Police (ZRP) is working round the clock to nail perpetrators of the terror attack that targetted the President and the entire presidium. Speaking during his tour of Bulawayo province, ZRP Commissioner General Godwin Matanga said those in any way involved in the bombing are living on borrowed time as police will sniff them out. Commissioner General Matanga implored the force to work hard in attaining the highest levels of police – public confidence and cooperation, an issue that requires them to execute the mandate placed upon the organisation especially during the forthcoming elections. He challenged the police to adopt and conform to new work ethics where crime scenes must be attended to in time with patrol officers expected to exhibit high levels of duty consciousness. On the challenges faced by the police, the Commissioner General said treasury has committed itself to availing resources such that they are able to discharge their duties efficiently and stated that he will continue to engage the government for more resources. 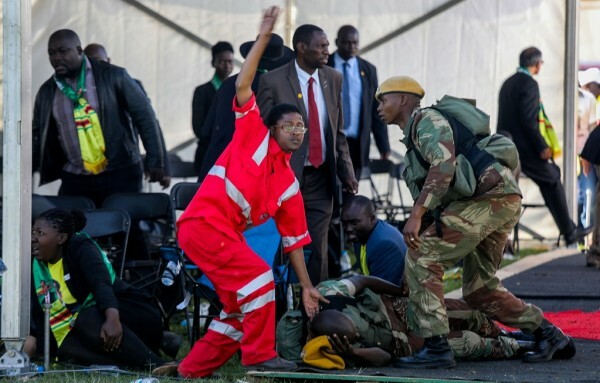 He however said those who are corrupt within the rank and file of the police shall be dealt with decisively, adding that the fight against corruption and other vices is in line with President Mnangagwa’s calls for zero tolerance to political violence and corruption.